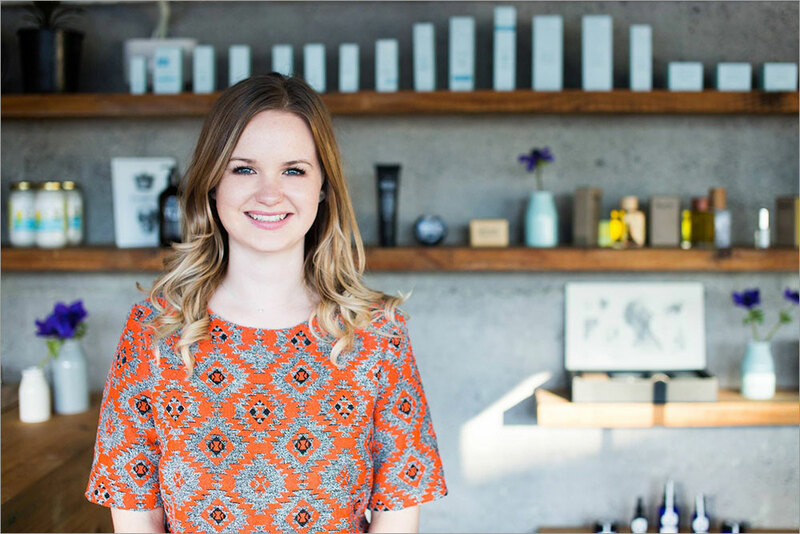 Late in 2013, Ashleigh Scott returned from London with a vision to create a skincare boutique with a difference. In just two years she has become an influential figure on the beauty scene. She courts beauty bloggers and influencers to spread her ‘old-fashioned’ philosophy, which champions machine-free, massage based facials and a holistic approach to skincare. 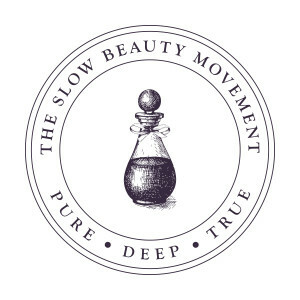 Ashleigh speaks with Kathryn Overall about her place within the Slow Beauty movement. The instant you cross over from the arid concrete jungle of the City Works Depot car park into the ‘Ashleigh Scott Facialist’ clinic you are in another world. The temperature is cool, calm and collected. The stale sounds of a regular urban weekday are traded for the husky tones of Nina Simone echoing around the reception space. The polished concrete floors, exposed lead pipes and granite walls all come with the industrial territory, but are stylishly softened with green plants, luxurious sheep skins and the pastel orbs of Janesce skincare products lighting up the wooden shelves. Dermaviduals, Bestow and Tribecca products, Ashleigh’s’ own range, line the walls in elegant simplicity. It’s a serene scene, and when the woman behind it all walks into the room the spell is not broken, but strengthened. Fair, sweet, demurely dressed in a little black dress, her welcome is as warm as her smile. Her personality doesn’t fill the room, but rather graces it with a gentle self-possession, not clamouring for attention but quietly commanding it nonetheless. Everything about the environment, from the decor to the detox tea brewing on the counter, speaks of Ashleigh’s dedication to create a different kind of skincare boutique to the ones she became disillusioned with in the years after graduating as a beauty therapist in 2009. It’s an approach that is striking a chord with people. 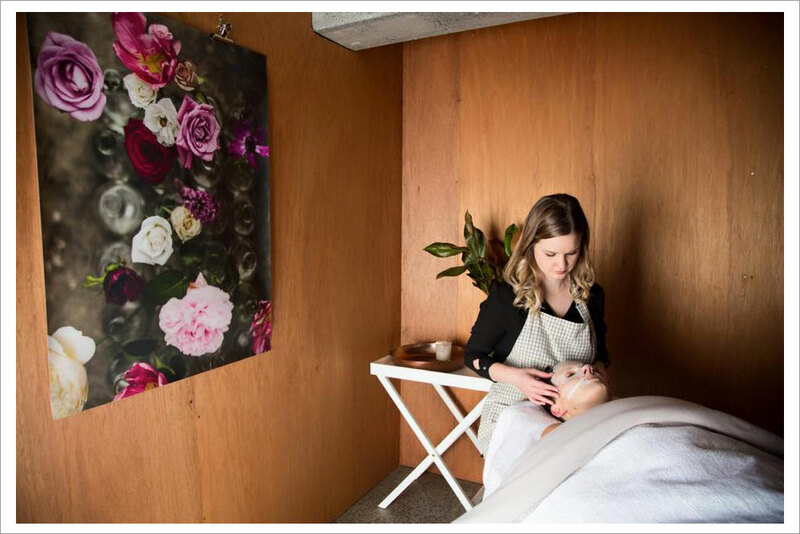 Since Ashleigh Scott Facialist opened its doors in early 2014, Ashleigh has filled her space and her schedule to capacity, taken on and trained three therapists in her signature techniques and become a visibly rising star in the beauty and wellness scene in New Zealand. Not bad for a 25 year old. It wasn’t until Ashleigh moved to London in 2012 and began working in an exclusive Knightsbridge clinic that she discovered she could specialise as a facialist, a common niche in London and have a gentler approach to skin. “I gained a whole new perspective on the wellness industry and how to relate that back to skin,” says Ashleigh. When her two-year working visa came to an end, Ashleigh couldn’t see herself going back to the old way of working when she returned home. Instead she came home with a clear-sighted vision for the bespoke facialist clinic she wanted to create and the values she would hold true to matter what fads and trends swirled around her. Core to that vision was Ashleigh’s commitment to a high-touch, rather than high-tech approach to facials. Ashleigh’s clients adore her signature, deep massage facials, which are in a category and league all of their own. Each facial is bespoke and the clinic is resolutely machine-free. “Everything we do is massage based, from cleansing right through to moisturising. It’s a lifting and toning massage so it’s almost like a face lift,” says Ashleigh. Ashleigh is not loud in person. However, her hands speak volumes once she gets them onto your face. Her massage strokes are surprisingly deep, firm, deft and sure. This is her world and she uses her intuition to feel what attention and products your face needs. “It’s all about penetration of products, stimulating blood circulation and stimulating your fibroblast cells to produce collagen and elastin,” says Ashleigh. 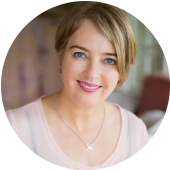 Janine is a dermo-nutrition expert and beauty therapist educator who champions holistic skin health. She is the New Zealand distributor for Janesce Skincare and the founder of Bestow, which provides dermo-nutrition products, recipes and rituals to support inner health and outer beauty. It was during this meeting that Janine introduced Ashleigh to the Janesce range of plant-based skincare and the deeply holistic philosophy that accompanied it. Ashleigh attended Janine’s Janesce training several weeks later and says she hasn’t looked back. The Slow Beauty movement is a phrase coined by Janine to describe the growing sub-culture of beauty therapists who are committed to a multi-dimensional holistic approach when it comes to healing skin. It’s a description that resonates with Ashleigh. “It definitely explains the way we work very well,” she says. “The wellness way works, but it is a slower way of working and that’s why it’s a last resort for some people. I think a lot of people would rather just have a machine slapped on them, use a whole lot of products and have that change their skin straightaway. It just doesn’t work like that. A new chapter is unfolding for Ashleigh in 2016. 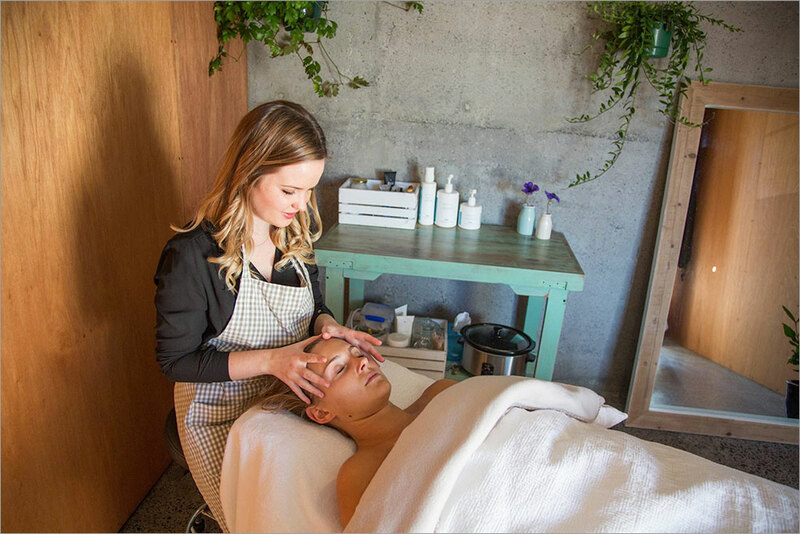 Now that the clinic is running smoothly at capacity, she is motivated to pass on both her signature facial technique and her holistic skincare discoveries to other beauty therapists and business owners. “When you are trained, you don’t learn about that multi-dimensional approach,” says Ashleigh. “It’s just not in the curriculum. There are a lot of highly skilled beauty therapists who are just not aware of it. I love re-inspiring people and helping them find that passion I found when I started working in this way,” says Ashleigh. 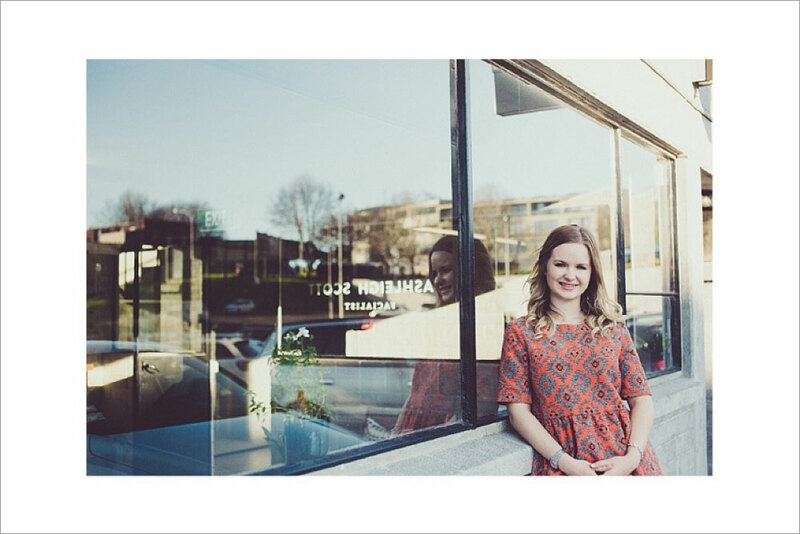 Kathryn Overall is a Tauranga-based freelance writer with a particular interest in health and wellness. 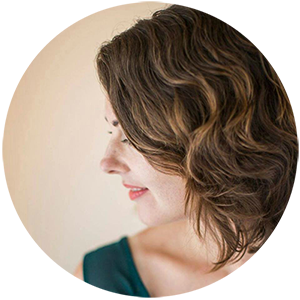 She is currently undergoing her own Slow Beauty skin journey under Janine Tait’s supervision and is passionate about inspiring people to enhance their lives through embracing healthy lifestyle changes.